With R2 certification, e-Stewards recognition from the Basel Action Network and a special permit from the U.S. Department of Transportation, Call2Recycle meets or exceeds the most rigorous recycling standards. 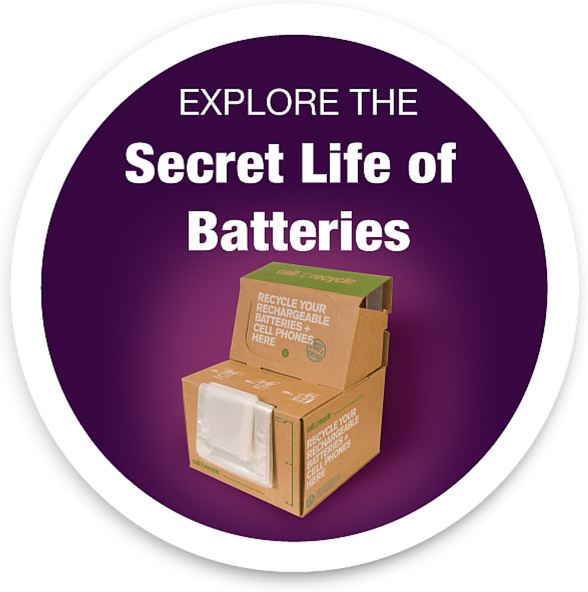 Having diverted over 75 million pounds of batteries from the waste stream, we understand the importance of safely handling and recycling your batteries. There’s exciting news for rechargeable battery participants who utilize Call2Recycle’s bulk shipping option via our freight partner YRC. A new form on the Call2Recycle website enables you to create a bill of lading (BOL) in five easy steps. Simply fill in your information, including your site ID number, and the wizard produces your completed bill of lading.